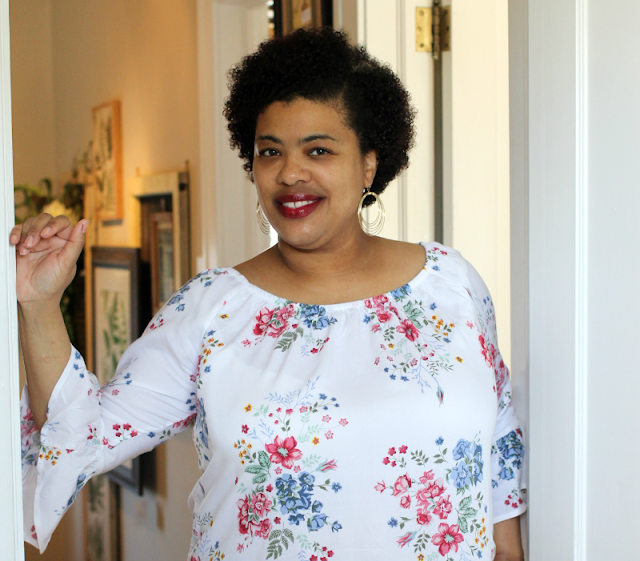 So without further ado, here are my favorite beauty products from 2017. Click the links for a full review. 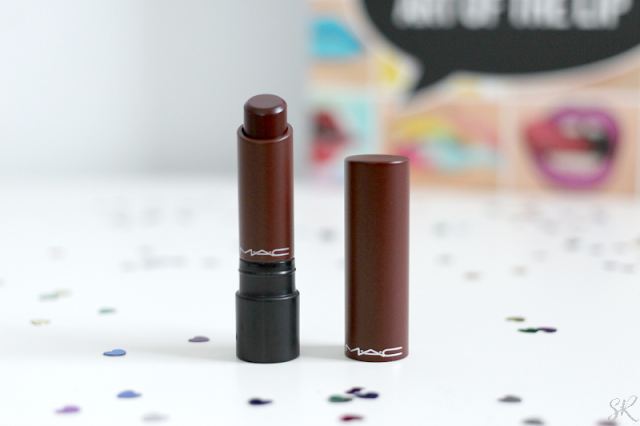 Mac Liptensity in Double Fudge and Dionysus. Both of these colors give me life! 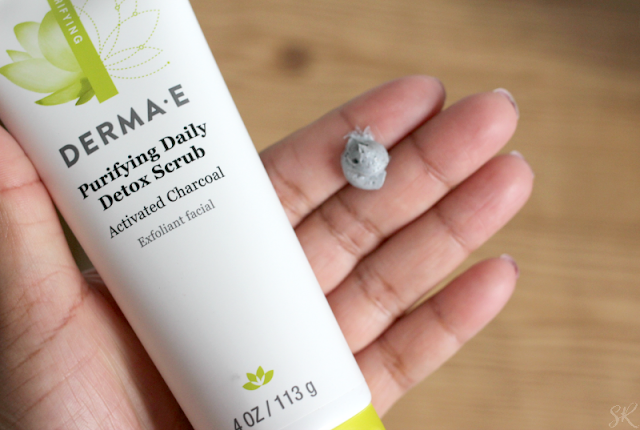 Derma E Purifying Daily Detox Scrub. I use this weekly to keep breakouts at bay. 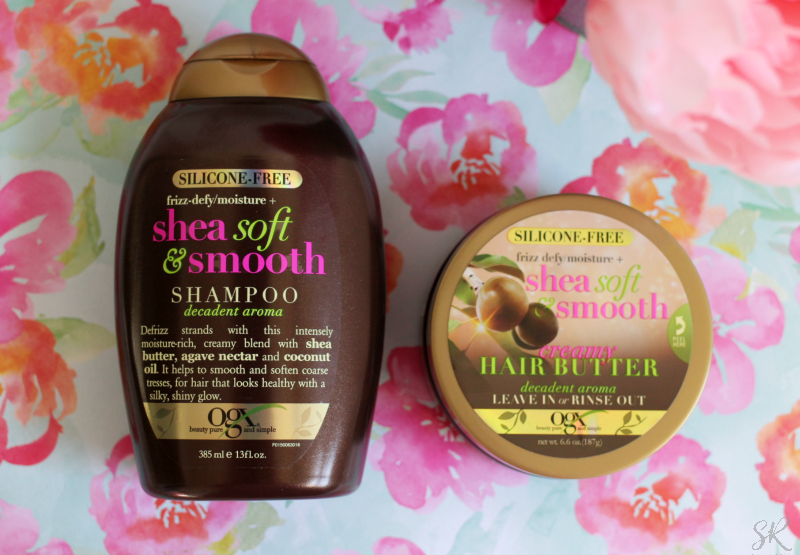 OGX Shea Soft & Smooth shampoo and conditioner. I am so impressed with this line! 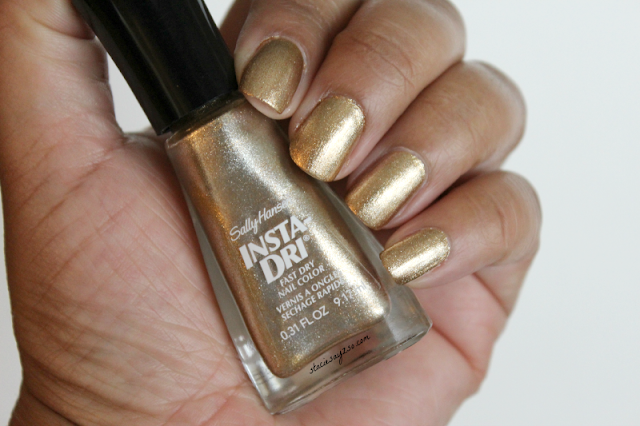 Sally Hansen Insta-Dri nail polish in Go for Gold. When I want my nails done fast, this is what I use. 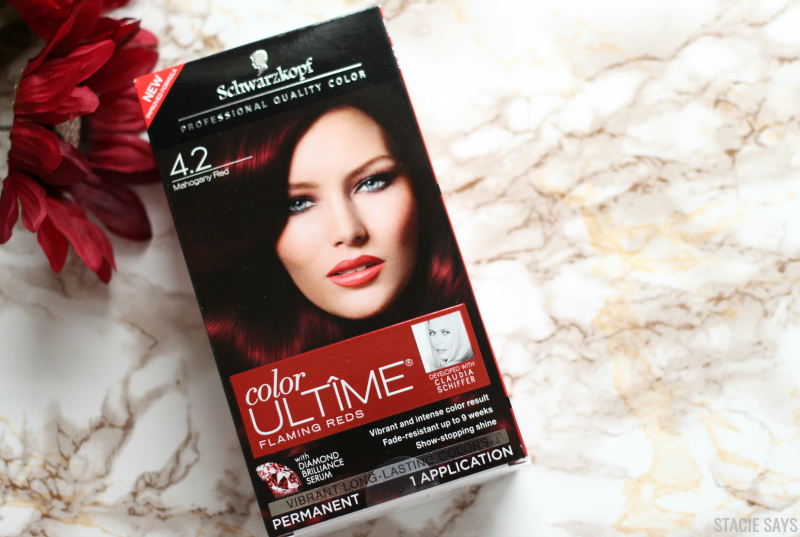 Schwarzkopf Color Ultime in Mahogany Red. This is my new favorite hair color hands down! There you have it! Stay tuned to see what new beauty products I'll be trying in 2018! All of those products look fantastic. I love OGX and Derma-e products but had not tried those shown yet. I always love your product reviews girl. OGX and DERMA-E are a couple of my favorite brands! You have great taste Missy!